﻿ ECE Worx Plugin: LINKWorx - The 'Must Have' CADWorx™ P&ID Plugin! LINKWorx highlights, or traces, piping routes by linking to their line numbers. It inserts SOCKETWorx hyperlinks on drawing symbols to produce smart PDF files. 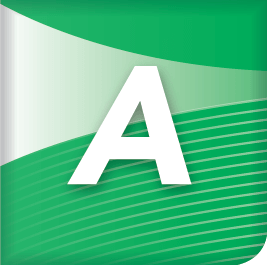 It links CADWorx PLANT components to P&ID databases and all the smart symbol libraries. Most often Process and Instrumentation Diagram (P&ID) drawings are a mandatory documents so why not use them for other purposes. LINKWorx can be used to manually, or automatically, highlight piping routes and associated symbols. Every group can be uniquely illustrated by color, line type, and line thickness. People are highlighting P&IDs all the time for one purpose or another. Most often this is accomplished on paper copies, or CAD copies, rendering their efforts out of date with ‘master’ P&IDs. Here inlies one major issue! LINKWorx solves the problem of keeping highlights synchronized with master P&ID drawings, because the highlighting can be accomplished via CAD on a companion drawing dedicated for the highlighting purpose. 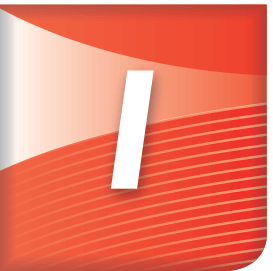 In CAD terms, LINKWorx can highlight P&IDs when inserted as an External Reference (XREF). 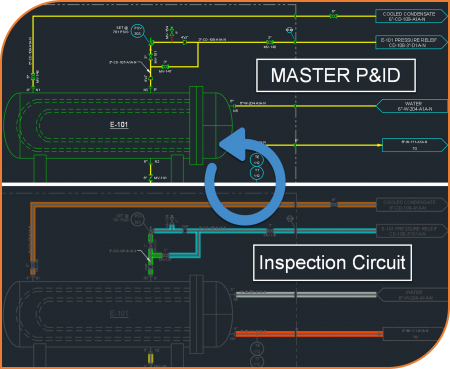 Time and cost savings are realized when master P&IDs change and companion drawings like integrity management PHA System, Inspection Circuit, and Line Classification diagrams update automatically. A process hazard analysis (PHA), or evaluation, is one of the most important elements of the process safety management program. LINKWorx is helping companies organize their PHA efforts by highlighting process systems on their P&ID drawings which have potential hazards associated with the processing or handling of highly hazardous chemicals. Generally, P&ID drawings have multiple systems on them and they often span across multiple drawings. Highlighting helps identify each system by color. Each system might have a different PHA method, so color could be used to identify the method applied. LINKWorx can be deployed to satisfy these two classification scenarios, and many more, because users simply establish categories for them. Inspection systems, or circuits, are nothing new, but companies have the toughest time keeping these critical documents current with their P&ID drawings. Companies generally are setup so the technical services, or CAD, department has ownership of P&IDs drawings. The inspection department obtains a copy and highlights it either in CAD or on paper. Here inlies the problem. Companies are maintaining two records and the inspection circuit diagrams becomes obsolete before it’s issued. LINKWorx solves this problem by linking ‘master’ P&ID drawings with their companion inspection circuit drawing. Linking them guarantees the inspection circuit drawing is identical to the P&IDs. After they are linked, LINKWorx is used to data drive the inspection circuit highlighting. Leak Detection and Repair (LDAR) programs are mandatory under federal regulations. There is some latitude on LDAR program content, but it is fair to state that unique identification of every valve, pump, or process asset that can leak is a mandatory requirement. It’s also fair to say that P&ID drawings are mandatory whenever volatile organic compounds are being contained. So, why not use P&ID drawings as a foundation for a LDAR program? LINKWorx can be deployed to highlight piping routes and inline components which are included in LDAR programs. LINKWorx embeds hyperlinks on CAD Blocks so they integrate with SOCKETWorx. If a valve symbols, or instrumentation bubbles, tagging annotation, etc. are CAD Blocks, they could be linked to a database records, datasheets, and associated PDF files. 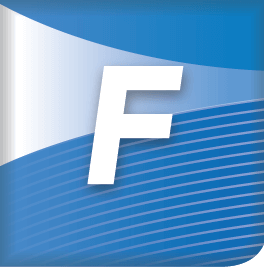 After publishing drawing files with embedded hyperlinks, smarter PDF files are delivered and ready for the SOCKETWorx PDF Viewer. 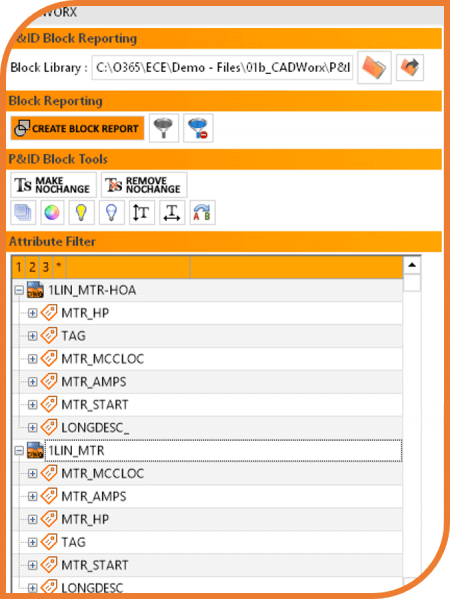 LINKWorx helps CAD administrators streamline the tasks associated with making CAD block symbols ‘smarter’. It allows them to make global changes instead of changes one by one. This greatly reduces the time spent on creating and refining symbols. It helps make sure the symbol setup is consistent across many variables like like text, layers, visibility, etc. 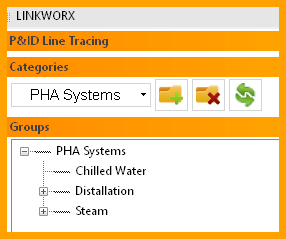 LINKWorx connects a CADWorx P&ID database to CADWorx PLANT piping models. 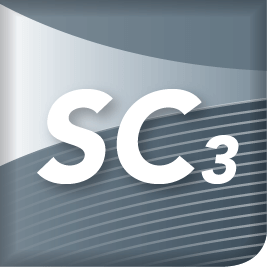 There has always been interest in ‘linking’ P&IDs to 3D models, so ECE set out to satisfy this interest in a couple practical ways. 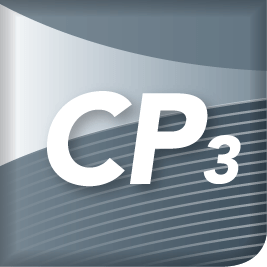 When a CADWorx P&ID drawing is connected to a database, LINKWorx will find tagged components in the 3D model and associate them. This association enables ANNOWorx, and BUBBLEWorx to place smart annotations onto orthographic detail drawings. These annotation will all be embedded with SOCKETWorx hyperlinks taking users to the associated P&ID drawing and component database information.